After the dust has settled on another London and Nurnberg Toy Fair we’ve been busy working on projects for Elemis, Louella Belle and Fraser Muir at Professional Beauty as well as Ricoh and Knex at the upcoming Photography Show in Birmingham. 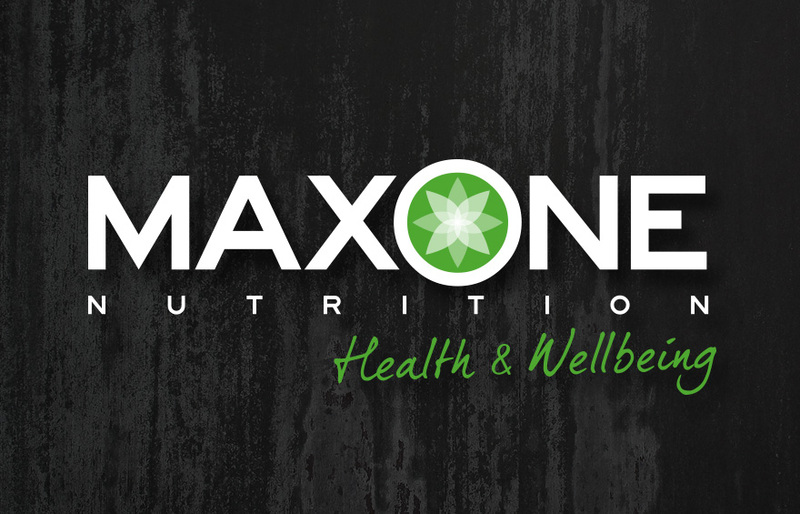 As if that wasn’t enough to keep us busy we’ve also been working on a brand-refresh for Max One Nutrition, a sports fuel and supplements business based in Nottingham who approached us to re-look at their identity and help them create a brand that could accommodate multiple product ranges. The new identity is currently being rolled out across all company stationery, product packaging, clothing, livery, shop signage and digital channels.